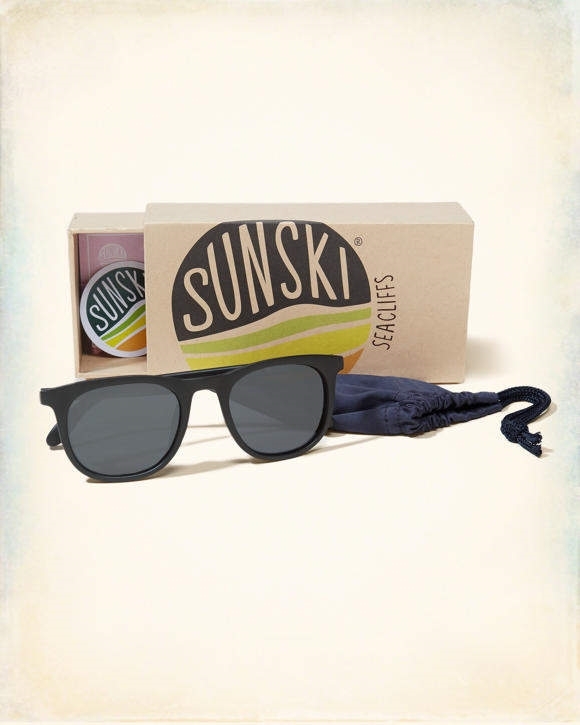 Sunski Sunglasses, designed in California. 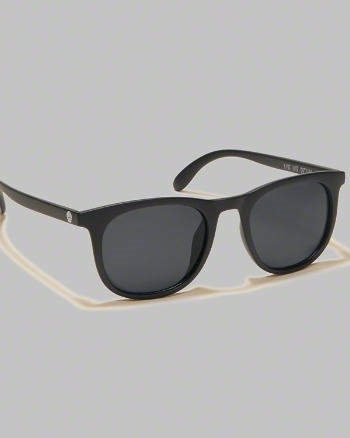 Cool, classic, and inspired by the beach, each pair features Polarized lenses, certified UVA/B/400 protection, hand-polished polycarbonate frames, five-spoke durable hinges, a microfiber bag, and a carrying case. 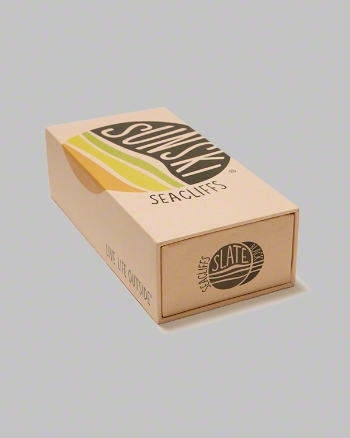 Sunksi Sunglasses donates a portion of their revenue to Save The Waves and Leave No Trace.brbrLifetime warranty provided by Sunski.